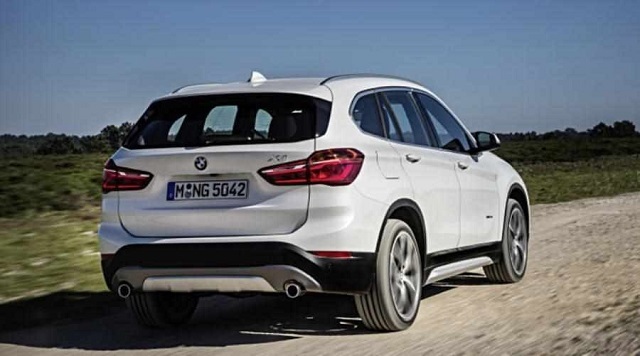 The 2020 BMW X1 is the smallest crossover in Bavarian carmaker’s lineup. Well, the new X2 will settle between X1 and X3, and it is still fresh in the market. However, its smaller sibling will receive a mid-cycle update. Launched in 2016, the second generation brought a lot of new technologies and advanced features. Now, it is time to take the X1 to another level. Well, the turbo-four engine is one with the best outputs in the class. For example, the all-new Lexus UX has the unit with the same displacement but manages to burst out only 170 hp. On the other hand, a big downside of X1 is a lack of a hybrid engine. Well, the next model should fix this according to announcements. The 2020 BMW X1 will carry the xDrive 25e badge and it is being tested already. Under the bonnet of the 2020 BMW X1 will remain a 2.0-liter turbocharged four-cylinder engine. This unit is delivering 228 hp and 260 lb-ft of torque. Two configurations are available. The sDrive28i is a front-wheel drive in combination with an eight-speed automatic Aisin transmission. The same gearbox is paired with an xDrive28i. All BMW models with xDrive badge remind us the vehicle is using an all-wheel drive. It is faster than the FWD configuration with 6.3 seconds needed to reach 60 mph. the sDrive model needs 6.6 seconds. The 2020 BMW X1 plug-in hybrid is coming. 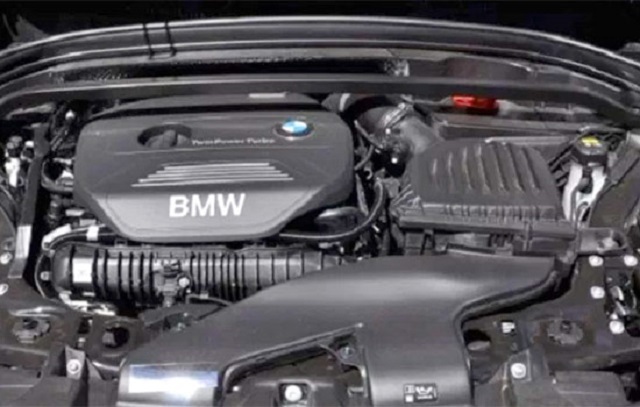 The vehicle is already on streets and the code name is xDrive 25e. Well, it reveals the model will use an all-wheel drive. Also, spy photos are showing a spot where the charger will be plugged. “Hybrid test vehicle” sign under the license plate is solving all doubts about the vehicle. Still, we have no info about its drivetrain. Experts believe the same 2.0-liter engine will be used as the base. However, the output depends on the power of electric batteries. Well, it is hard to believe a plug-in hybrid will burst more energy than the turbo unit. Around 200 hp is a region where we can expect the 2020 BMW X1Hybrid to land. On the other hand, the PHEV version will definitely improve efficiency. More than significantly. A turbo-four engine returns 22/31 mpg in city / on the highway. Hybrid will boost the fuel economy to at least 30 mpg combined, with urban driving rating jumping to 32-33 mpg. Also, the plug-in hybrid crossover will be able to run by using the electric power only. The new 2020 BMW X1 PHEV could go up to 35 miles that way between recharges. The 2020 BMW X1 is going to be available with a diesel engine outside the US. However, this drivetrain remains the main model for the UK and Europe. Two units are available – a 1.8 and 2.0-liter mills. The first one delivers 150 hp and 250 pound-feet of twist. The larger displacement is capable to create 180 hp and 295 lb-ft of torque. Better towing capacity and more efficiency, but increased emissions are highlights of this model. The redesign of the new 2020 BMW X1 is preparing something big. At least we would say so looking at the amount of camouflage on the test mules. Besides the PHEV and hybrid models, the changes will include a facelift of the front and rear fascia. Furthermore, designers will revisit the interior. A new set of wheels, headlights, bumpers, and dashboard inside are waiting for the premiere. We couldn’t see the interior of the 2020 BMW X1. However, expect similar options and features as we have for the current model. Designers will create a new layout and dashboard. With that, they will create more space for passengers. 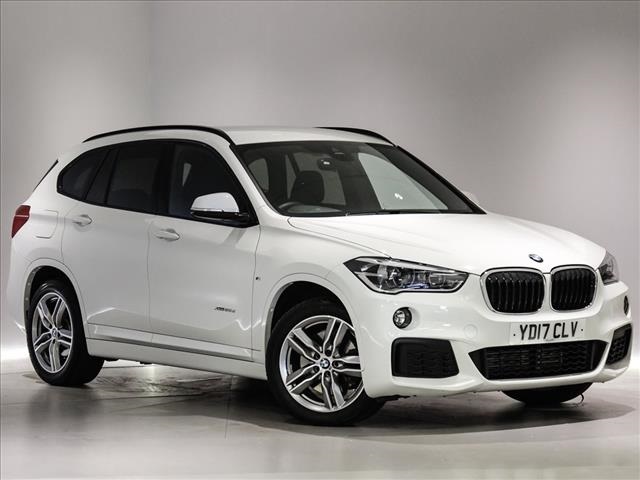 Although it is a subcompact SUV, the X1 offers enough space for all occupants. Total five persons can sit. Sliding rear-seat will become a standard option since most buyers purchased their crossovers with this feature. 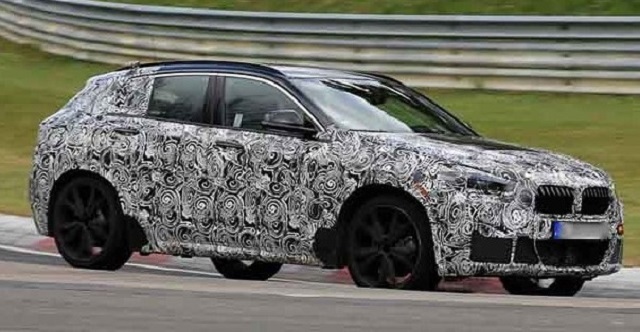 Top of the line model will be the 2020 BMW X1 M Sport. Well, the base setup includes X Line package. We used to see all M vehicles to be performance oriented. Well, in this case, the X1 is getting an only sportier suspension. Also, there are premium materials and extras that will make a ride more comfortable and safer. On the other hand, Apple CarPlay, Android Auto, and navigation remain optional features. With a hefty price tag, the X1 could offer these as standard equipment. The new 2020 BMW X1 will update the price after a redesign. However, the Bavarian carmaker already slapped pretty expensive sticker to its vehicle. Starting at $36,000, it is too much even for a premium SUV. For AWD you must add $2,000 and the M Sport package cost an additional $5,000. If you are not owning a smartphone, that is a fair offer. If you have one, you will have to add $300 for Apple CarPlay or Android Auto for your phone.